Two-deck level pirate ship soft play area. Let your children’s imagination run wild as they exercise. Open all day every day. 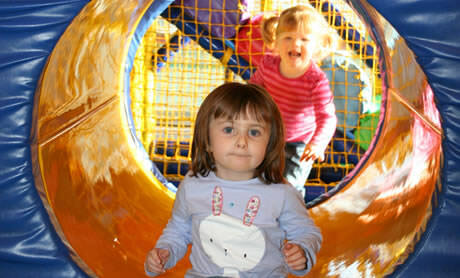 There is a specially designed toddler area, which allows younger children to play safely. Parents can sit and relax in the seating area whilst they keep an eye on their children. Entry to Pirates Paradise is restricted to those under 1.45m (4’9”) socks and bands given by reception must be worn. No opening hours for this soft play centre. 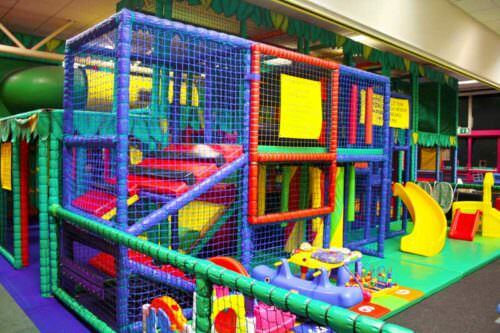 No prices for this soft play centre.